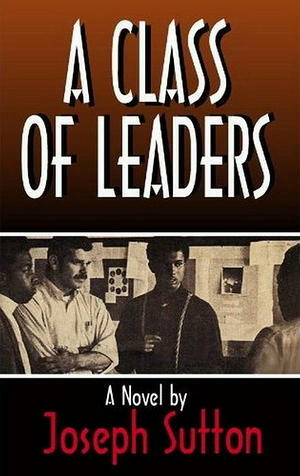 Joshua Sampson, a white history teacher in a black ghetto high school, throws the book away and lets his students take charge of their own destiny. The place is South Central Los Angeles. The time is 1969. Sampson's students, with his guidance, begin teaching his classes. He sits among these future leaders as they voice their opinions on Vietnam, freedom, Black Power, drugs, police harassment, the grading system, capital punishment and whether Sampson is teaching them or not.